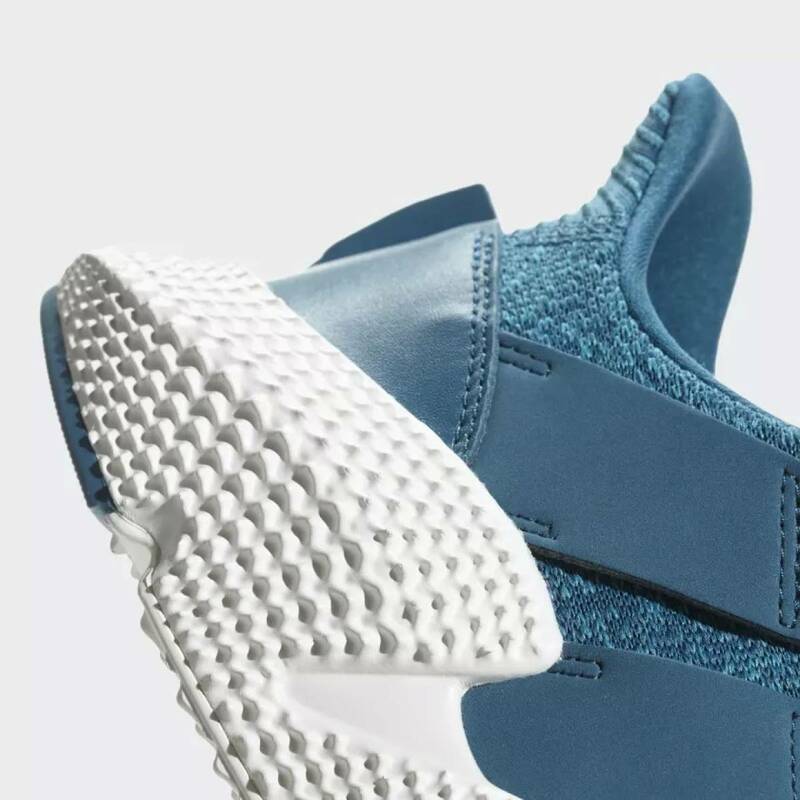 FUTURISTIC SNEAKERS THAT TEST THE LIMITS OF STREET STYLE. 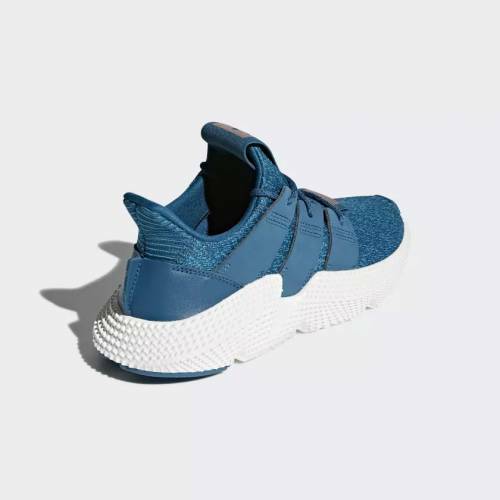 Inspired by global street style, these women's shoes launch the next era of streetwear with an unexpected look fueled by a strong adidas identity. 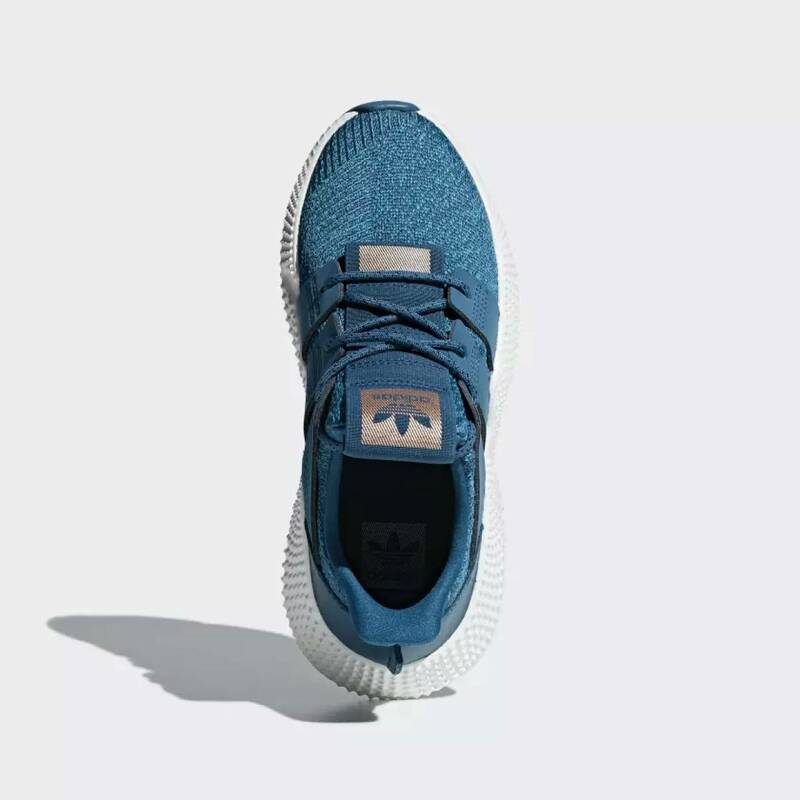 A knit upper is designed to adapt to the shape of your foot. Pops of color in the fabric create a mélange effect, and embroidered details and raw-edge leather add texture. 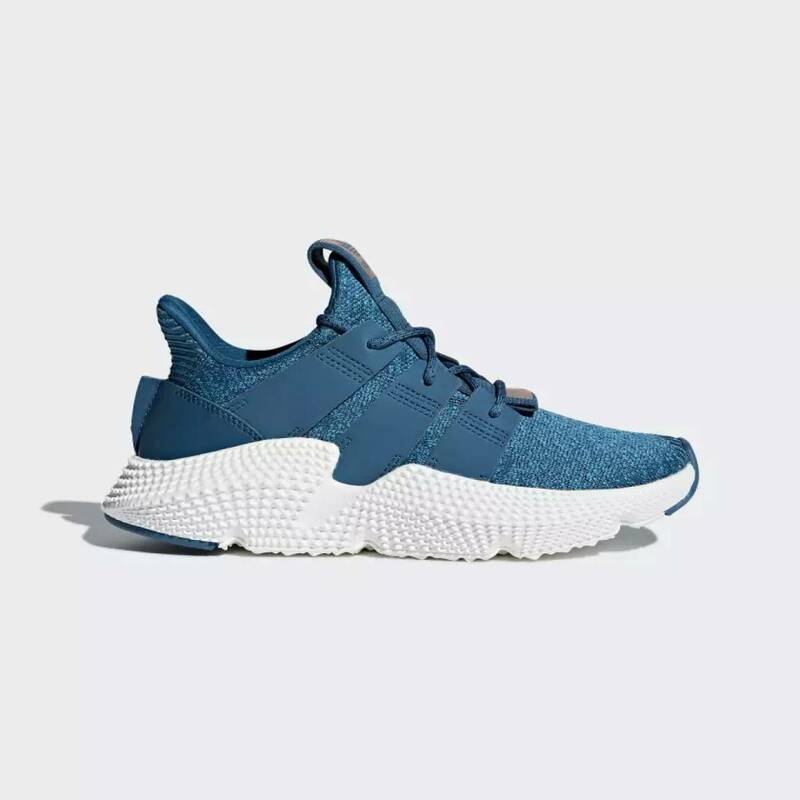 Everything rides on a sculpted midsole that gives the shoe a bold silhouette and striking proportions.